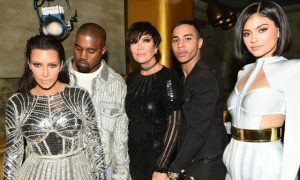 Monday night 2018 was all about fashion and glamour and the starry red carpet. 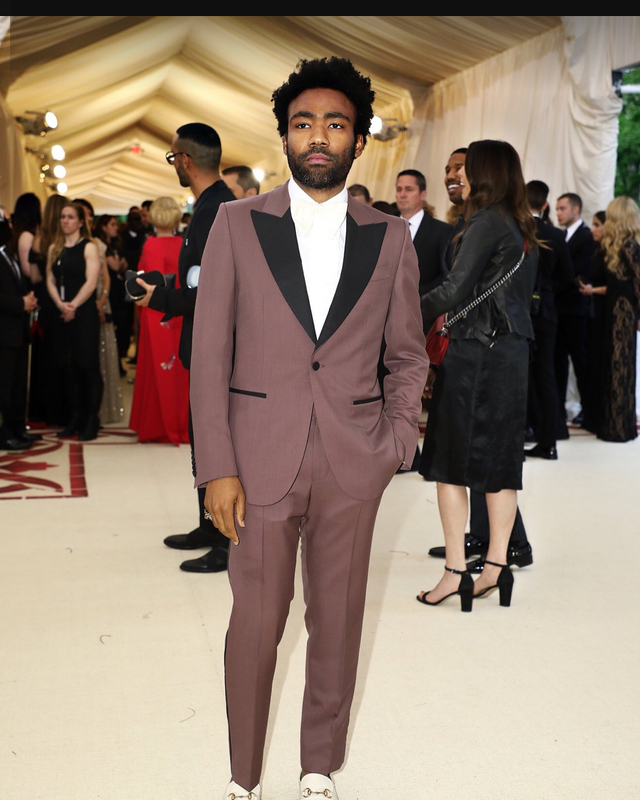 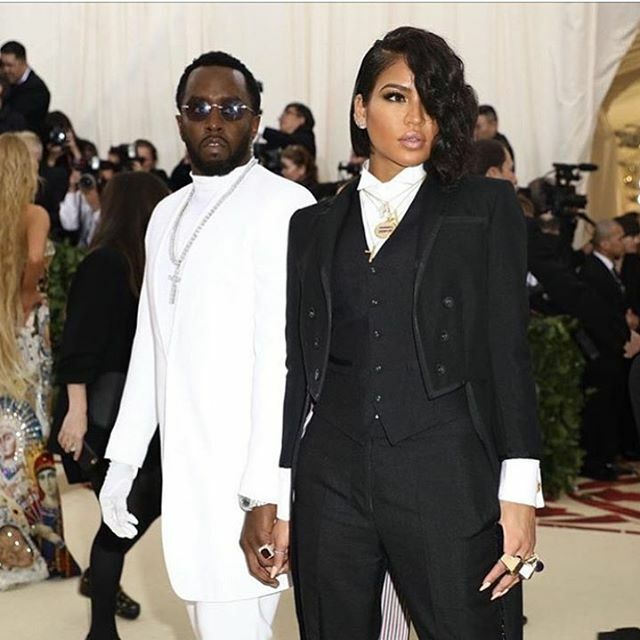 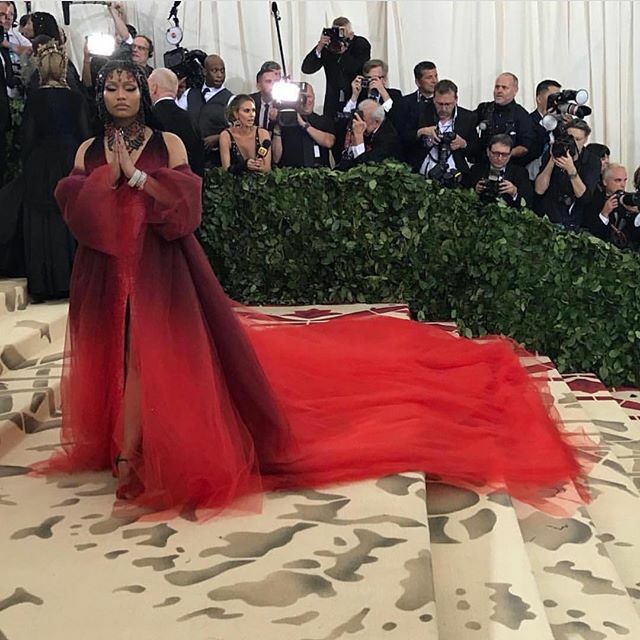 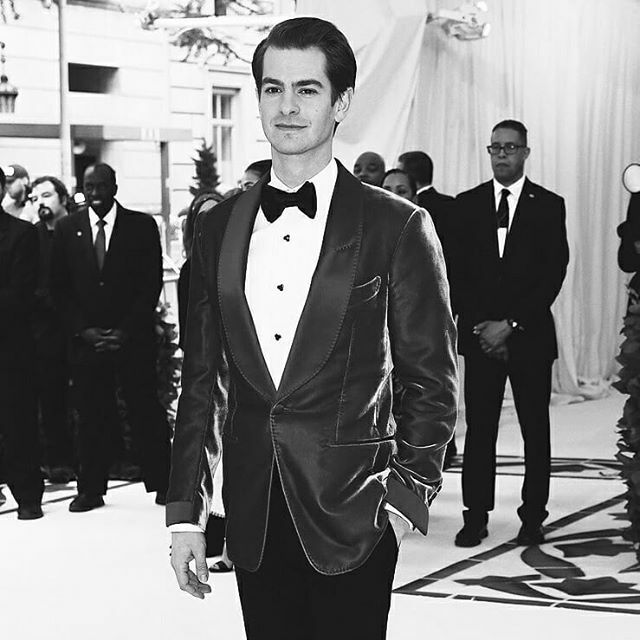 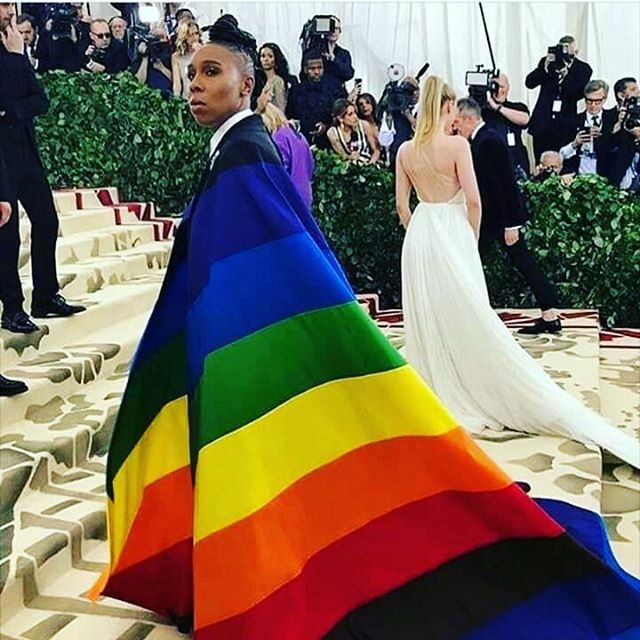 One of the most fashionable and glamorous nights of the year was finally here and it was none other than the MET Gala 2018. 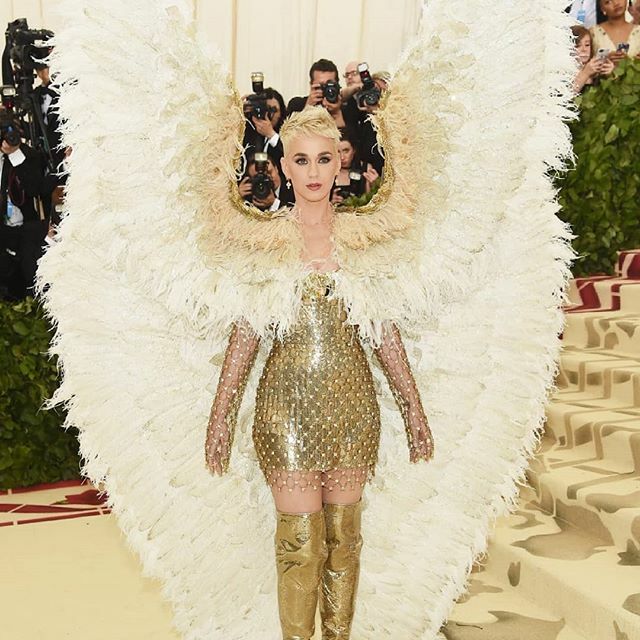 It was a star-studded affair at the MET Gala. 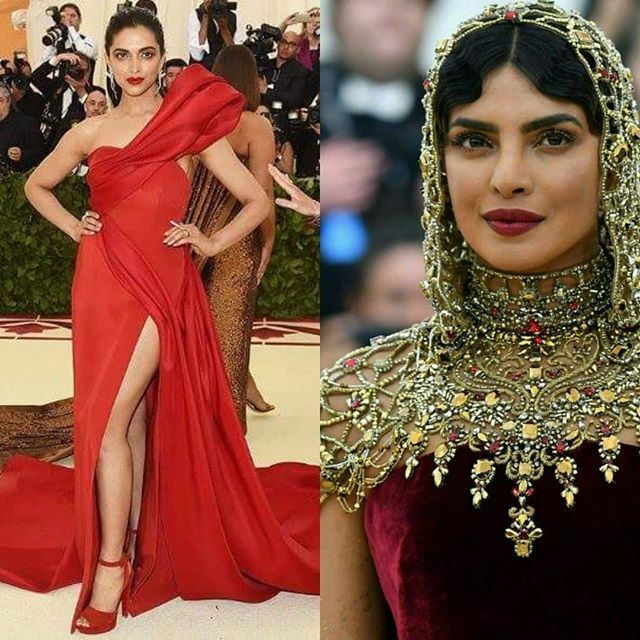 Everyone from Rihanna to Priyanka Chopra, Lena Waithe, Deepika Padukone, Selena Gomez and many other celebs were seen in a glamorous avatar on the red carpet. 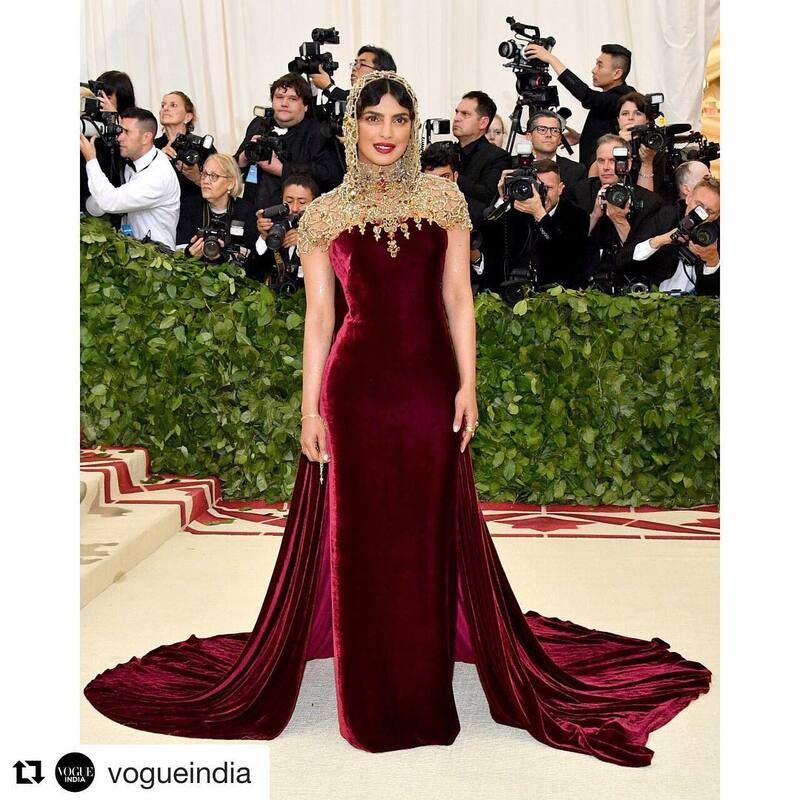 Well, while all of them were all smiles on the red carpet, we certainly know that some of them slayed it while the others were a big No No!